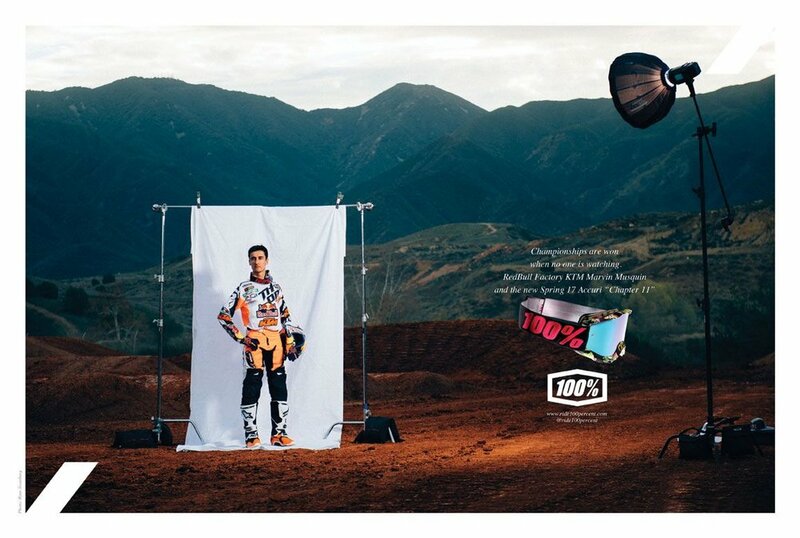 The talented rider and fan favorite originally signed on with 100% at the end of the 2012 season, which was also our first year of operation for our San Diego, California-based, eyewear brand. Since then, Marvin has become a part of the family and has played an integral part in the many milestones of 100%. 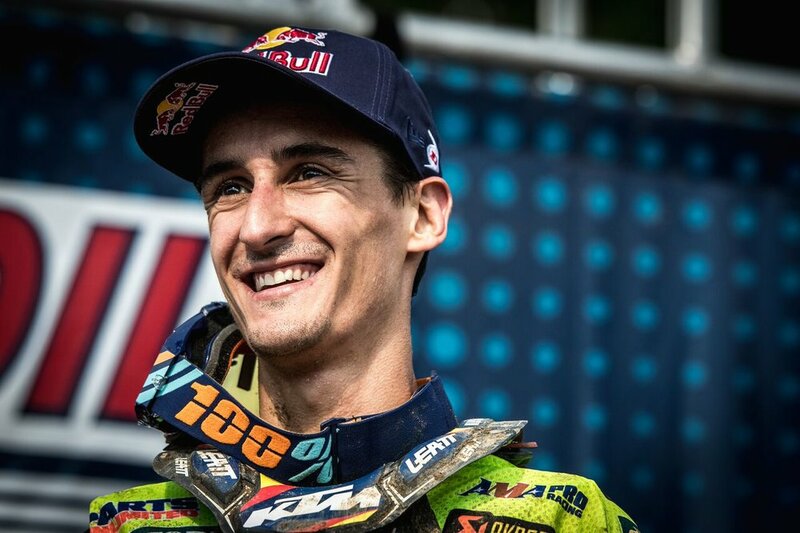 Motocross of Nations that year. 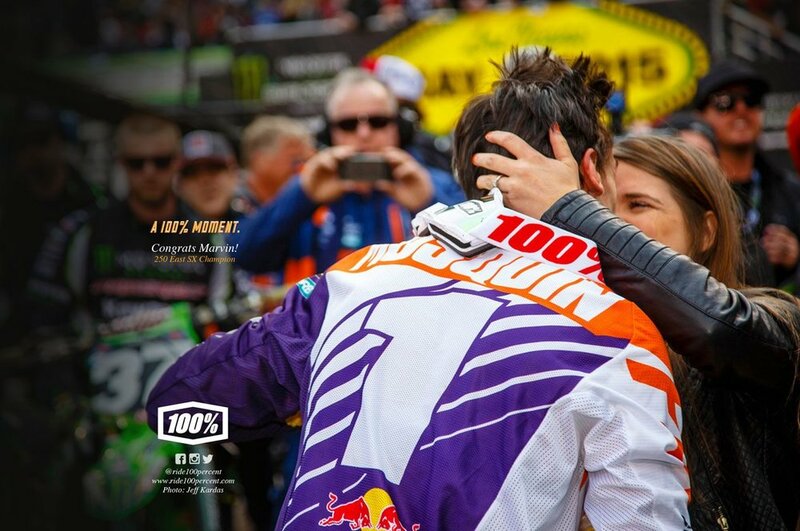 This past weekend Musquin added another milestone by winning all three motos of the Monster Energy Cup resulting in a huge $1,000,000 paycheck on the night. Congrats to Marvin on an extremely successful 2017. This year marked Marvin’s sophomore season the 450 class where he enjoyed his first win and finished 3rd overall in the premier class. 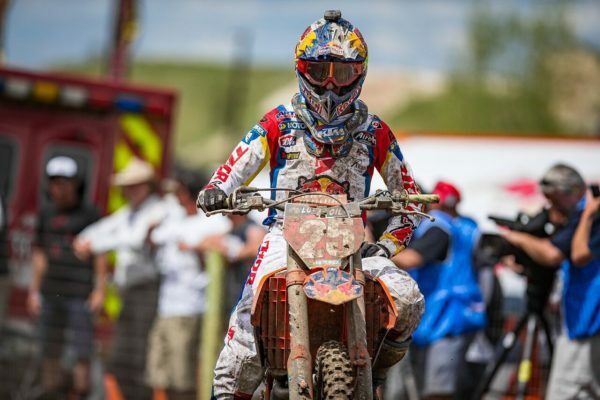 His success continued into the Lucas Oil Pro Motocross Championships with a streak of six-straight moto wins contributing to his 2nd place overall in the championship standings.